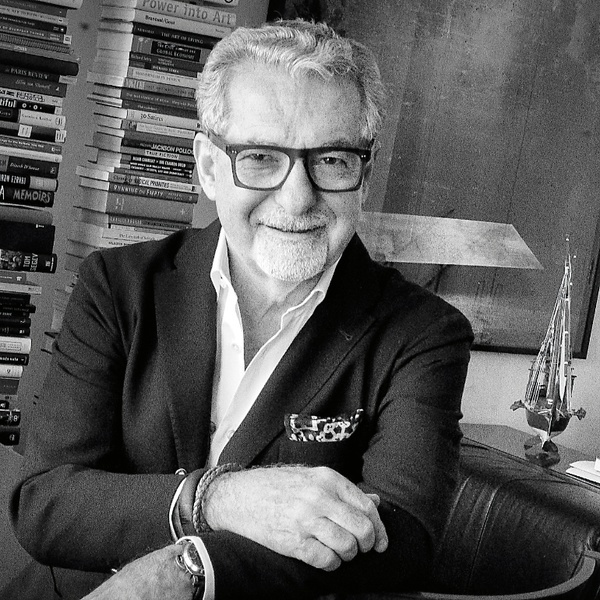 Adam D. Tihany is widely regarded as one of the world's preeminent hospitality designers and an early pioneer of the restaurant design profession. After attending the Politecnico di Milano, Tihany apprenticed in renowned design firms in Italy. In 1978, he established his own multidisciplinary New York studio. The practice began specializing in restaurant design with the creation of La Coupole, the first grand cafe in New York City in 1981. In 1987, Tihany became a co-owner in Remi restaurants, which together with his partners, he continued to own and operate for the following 25 years. Thank was one of the first designers to collaborate with celebrity chefs creating signature restaurants for culinary stars such as Thomas Keller, Daniel Boulud, Jean Georges Vongerichten, Charlie Palmer, Heston Blumenthal, Paul Bocuse, and Wolfgang Puck. His work in the hospitality field can be experience at many luxury hotels and iconic properties around the globe. His studio perpetuates the philosophy that every project should be a living, relevant, and unique entity. Each project is custom-tailored to fit the vision of the client and true to its location.